Well, this is a bummer, but we sort of planned for it. Recently, Google announced they would be holding a Google Glass Foundry event, where developers could get early access to Google Glass and the development platform that surrounds it. To the public’s disappointment, Google has informed attendees that they will be held under a strict NDA (non-disclosure agreement), and asked not to share any information they learn during the two day event. 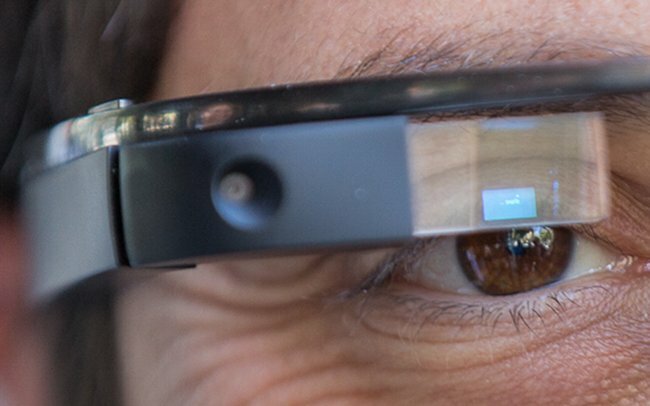 According to one translation of the NDA, it sounds like developers will be able to take their Google Glass prototypes home with them though after the event, so maybe we can expect to see some leaks anyways. But remember, companies like Google do not mess around with this type of stuff. If they don’t want information going out, they will stop at nothing to keep it that way. It’s a bad thing for us, but they have to protect their hard work. Do we have any developers here that will be attending the Foundry?